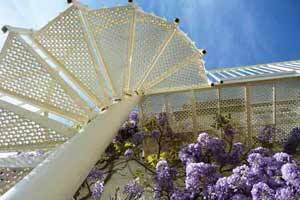 First post of the year and a nice picture to start things off. 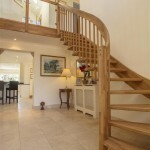 A bespoke staircase supplied to a customer in Birmingham. 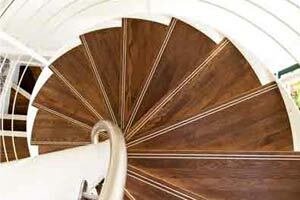 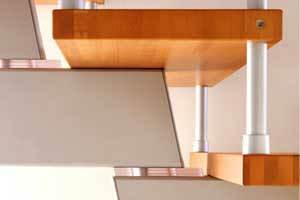 The old classic – the model 500 staircase, one this occasion with beech treads (stained) zig zag top and bottom stringers. 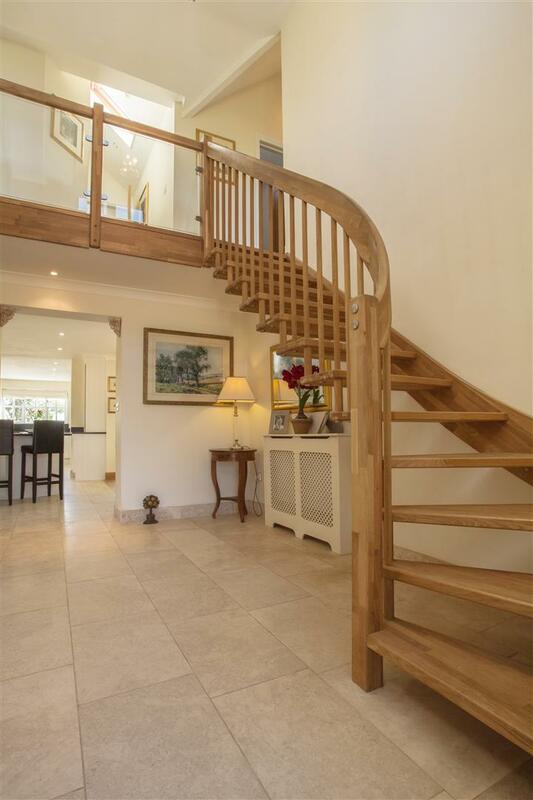 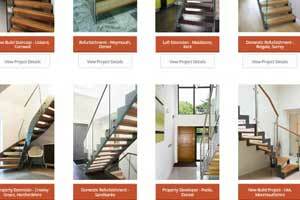 The staircase was supplied as part of a major refurbishment and we were specified by the architect who happened to be the son-in-law of the clients! 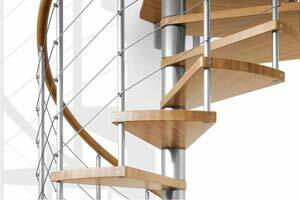 The model 500 staircase is a bespoke staircase with steel stringers, Generally supplied with open risers for a light and open feel and with a glass balustrade system to one side. 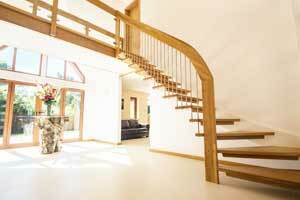 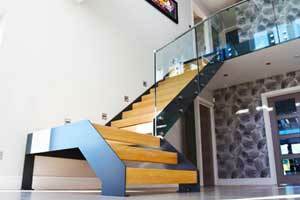 Spindles and horizontal bars can be supplied but it is glass that rules supreme. 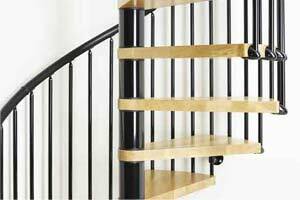 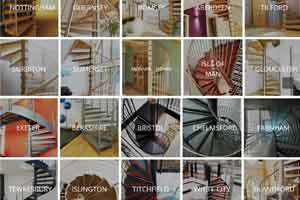 To get a price for your model 500 staircase please let us know the floor to floor height, the shape of the staircase (straight flight / quarter turn / half turn) and the type of treads you would like. 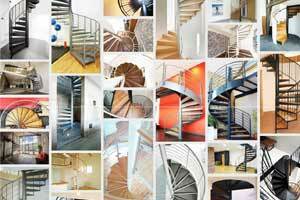 Email info@completestairsystems.co.uk or call 01794 522444. 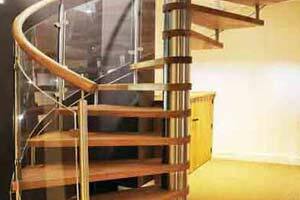 We have a straight flight model 500 here in our showroom in Romsey- give us a call and come and have a look.